Merge several differently exposed photographs (JPEG, JPEG2000, TIFF or RAW) into a HDR image. Tone map to get the final result. 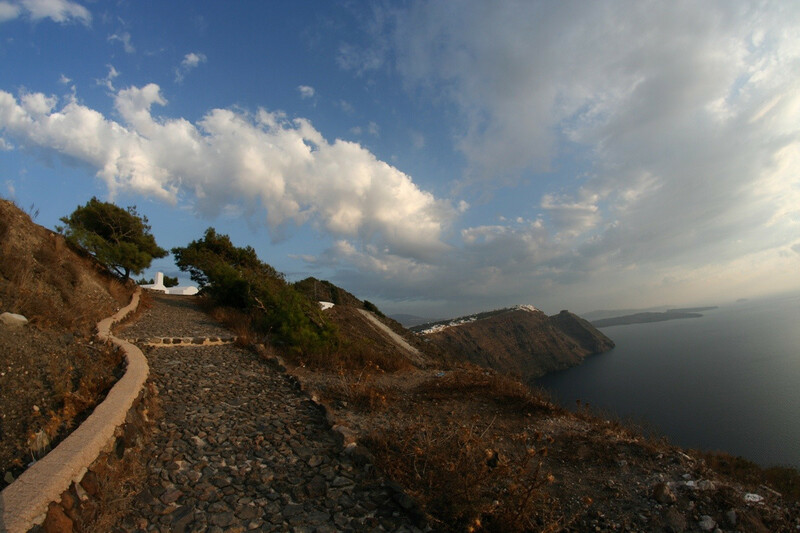 With tone mapping algorithms of easyHDR get realistic or dramatic HDR results - you got the flexibility. Develop RAWs from all cameras. Lens distortion and chromatic aberration correction. Free Adobe Lightroom plug-in (installed along with easyHDR). Multiplatform - works on Windows and macOS. High DPI display support (compatible with 4K or Retina screens). Correct the white balance during tone mapping, or in case of RAWs, also at import step. Work with layers - define different tone mapping parameters for various areas of the photo. That gives unlimited flexibility. Apply 3d LUT color grading. Automatic and manual Ghost Removal feature ensures that moving objects (cars, people, clouds or trees) won't spoil the final photo. You can boost quality with noise removal filters. It can be done before and/or after the photo is tone mapped. Built-in and user thumbnail presets. History of tone mapping parameter changes - allows live undo/redo. Clone & healing brush tool allows removing dust particles, or unwanted objects from your photos. 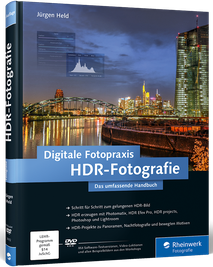 For more information see the full list of easyHDR features and requirements. 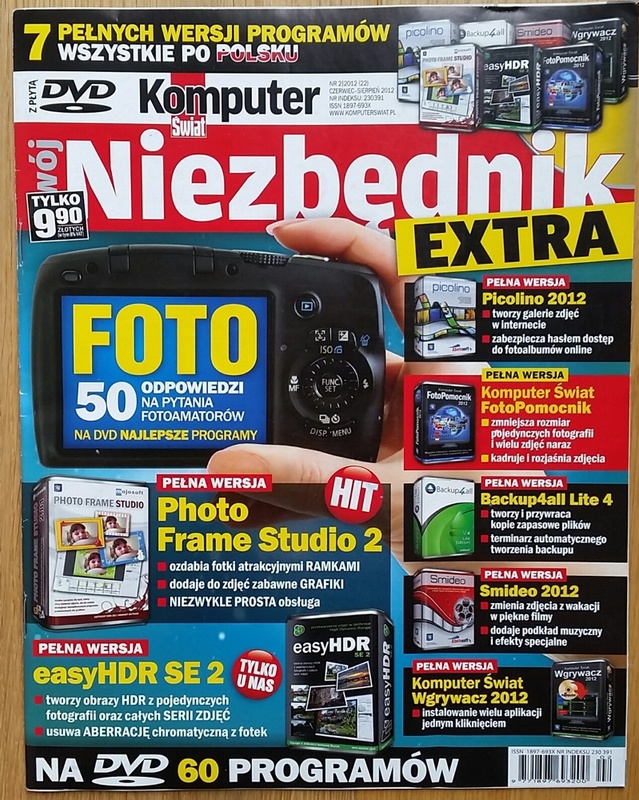 HDR photography software easyHDR User Manual. What is the Exposure Value in photography? Astrophotography and the HDR image processing techniques. High Dynamic Range photography on Mars. EasyHDR without question, produces much Better results than I was ever able to produce with Photomatix. Over the years I have tried a lot of editing programs. EasyHDR has outperformed them all. The results look more like what I saw with my own eyes when I snapped the shutter. The Best shadow detail, more natural looking color and accurate color, too! The results are like night and day to Photomatix. 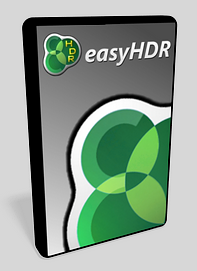 EasyHDR is more reasonably priced. And for the quality of the edited image, less costly than nearly all editing software. Easier to use. Produces the finished edit in much less time. I have not found a program that will produce a better picture to print, of Landscapes, Nature & Wildlife, Portraits, Architectural and Interiors. Photomatix is just not this versatile. Considerable time has been spent making comparisons, as I feel it is my responsibility as a working photographer, to provide to my clients and customers, the Best Quality Image I can. And because I take pride my work, and I Enjoy photographing the Beauty that God has given us, and sharing these Joys with others! Thank You, Bartek, for providing a program that helps me accomplish this desire. You have done a very Good thing, and I appreciate your accomplishments! 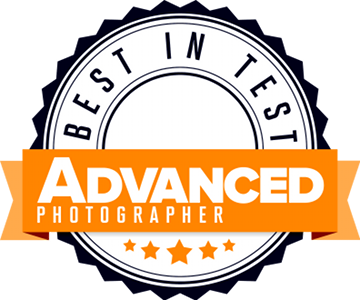 You have made photography more Enjoyable and Rewarding, Bartek! I have tested most HDR software available and have never seen such smooth and natural color tone as your software produces; I've never been very happy with the Photomatix results, but they are the most popular--It's either too saturated and/or grainy. Yours is the best tone mapping I've seen. I just purchased easyHDR today after evaluating a few other HDR programs, and I just want to say how completely satisfied I am with your easyHDR software. A full set of functions, easy to use, and a very attractive price! I love easyHDR. Thank you so much. I just purchased easyHDR after having used many other fusion programs over the years. Your recent product is now simply the best of them all. Thank you for your continued research and development and reasonable price. Keep up the good work! Hi, I have been using EasyHDR for several years now and so far I have been pleased with it. However I felt I had to write and say what an improvement EasyHDR Pro 2 is. I love it and would recommend it to any one. Excellent program, well done. Thank you for such a great product! I downloaded trial versions of six different HDR programs before deciding which one to buy. I quickly discovered that easyHDR Pro provides all the capabilities I need (plus some), the user interface provides the most efficient workflow, and it is the best at creating natural looking photos (even though it is also capable of producing very artistic effects as well). 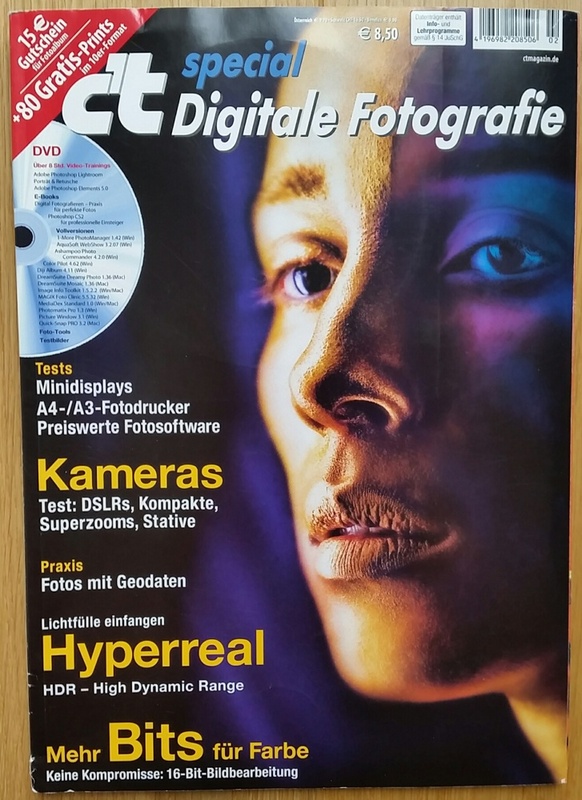 I was blown away at how dramatically this software improved individual jpeg images that I took many years ago before I ever heard of HDR. Also, it runs reasonably quickly on my computer, even when processing 20 megabyte RAW files. 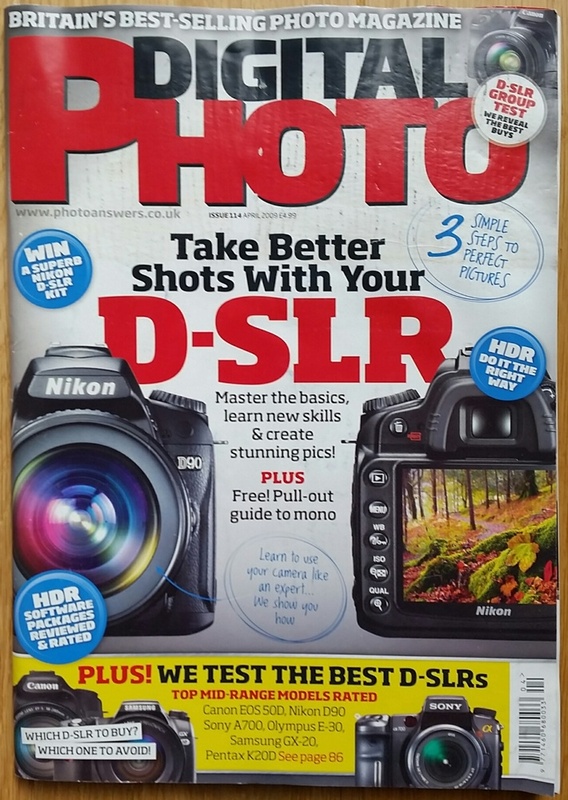 I am recommending it to all my photo enthusiast friends. Everyone who wonders why their photos don't look like the original scene needs to get this software! Needless to say, I am very happy with my purchase of easyHDR Pro. I'm really impressed by the HDR software you made. The user interface is first class, the possibilities of the program are extensive and the documentation is very informative. Also your website is clear and helpfull. Chapeau! 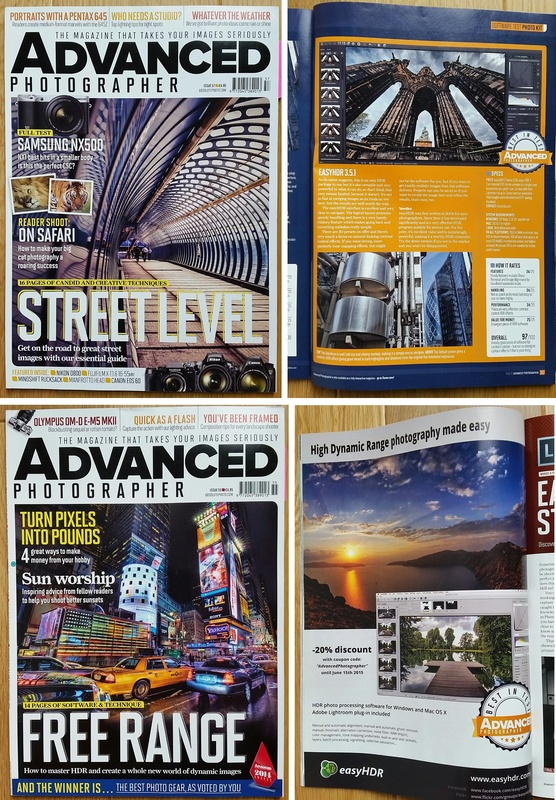 After working with other programs, easyHDR is in many aspects better than the other products on the market; it's the ease of use - as it sayes in the name - that really makes the difference. I will promote easyHDR in our photoclub. Thanks for the effort you put in the program and I'm looking forward for any further developments in the future. Apres avoir testé différents logiciels "HDR" et au vu des résultats obtenus, j'ai opté pour easyHDR Pro 2. Un choix que je ne regrette pas. Ce logiciel est bien conçu et d'usage facile qui permet a la fois le traitement automatique et le traitement paramétré. Compte tenu des limites techniques actuelles dans ce mode de traitement de l'image, easyHDR Pro m'apparaît personnellement comme le meilleur logiciel du genre en terme de rapport qualité/prix. Comme tous les logiciels de retouche d'image, les résultats seront influencés par votre niveau de connaissance en la matiere ainsi que de votre attrait pour l'expérimentation. Sachez aussi que le temps de traitement sera fonction des parametres sélectionnés ainsi, bien sur, des capacités de votre ordinateur. 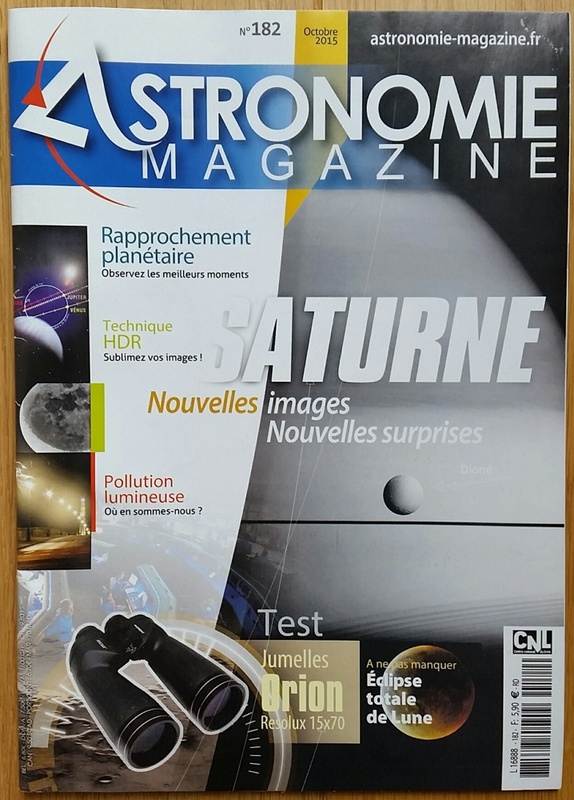 La sélection manuelle des valeurs d'exposition d'une seule image de base permet d'éviter la prise de vue "bracketing" ce qui offre l'avantage de supprimer l'étape d'alignement parfois délicate. Enfin, lors de l'achat de la licence, le suivi de la procédure de paiement ne m'a posé aucun probleme. Conclusion: easyHDR Pro est un logiciel spécifique que je recommande aux amateurs. Being an amateur photographer I have tested four HDR programs and found EasyHDR to be the easiest to use by far the controls are intuitive and you don't need to be a programmer to get good results. Thank you for creating a fantastic piece of software, I have already started to recommend it. Well done. 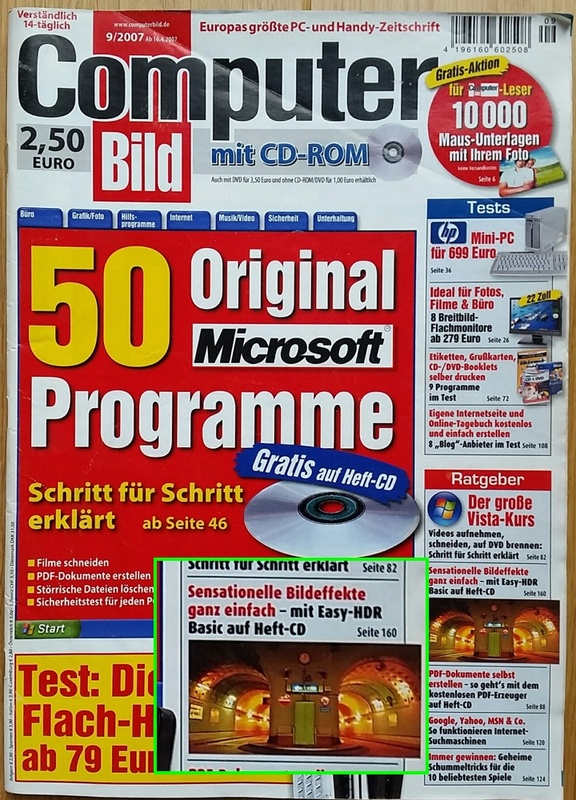 Ich habe heute Ihr wunderbares Programm easyHDR 3 gekauft, weil es einfach die besten Ergebnisse liefert und sehr gute Funktionen für die HDR-Erstellung besitzt. Recht herzlichen Dank dafür! Machen Sie weiter so. I bought today this wonderful program easyHDR 3 because it just gives the best results and has very good features for HDR creation. Thank you very much for that! Carry on like this. I already knew easyHDR from a few years ago but at that time it didn’t attract me enough to stop struggling with Photomatix. In the meantime I stopped producing HDR at all, because on the one hand I bought a camera with a very high dynamic sensor and on the other side could get very good results from these RAW files by using a good RAW converter. User interface: very professional and easy to use! So, I think this is an extremely good job you did: just great! Maybe that I even start again with astro photography, which I tried with some piddly steps years ago. I bought EasyHDR a few hours after my first contact with the subject. 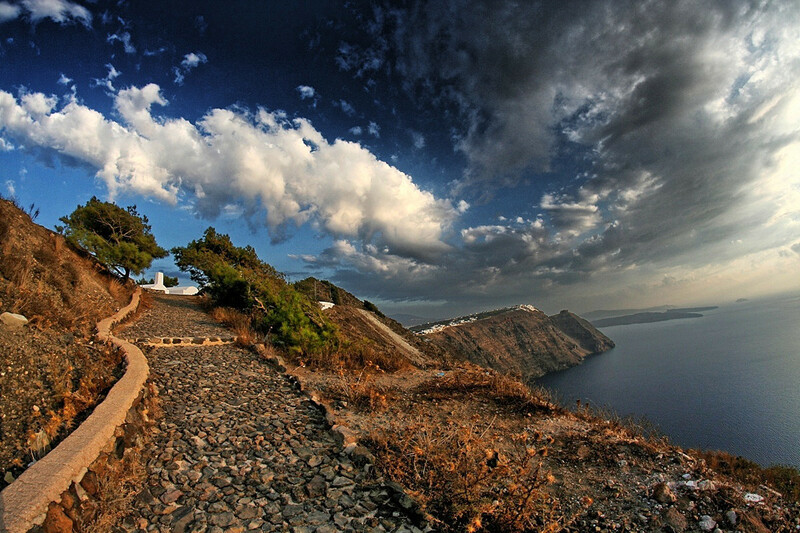 It is extremely easy indeed to grasp the concept of HDR using your software. More, I had not to abandon my favorite operational system running EasyHDR under Wine. Congratulations for this excellent work. Purchased your program and had excellent results. Enlarged my photos (8 by 10) that I used with you program and they turned out beautiful. My friends that were shown the pictures agreed that the program really enhanced then professionally. Easy to use and has advance controls when you want to learn more. I found your program by chance and after playing just a short time with it I purchased end of August immediately. Since then my workflow has fully changed. I'm developing my Sony A99 RAWs now with easyHDR (most times with a natural preset) and give them just a final touch with PS. Also editing of single jpgs works great. I really wish I had discovered this excellent software before. Just to let you know and say thank you! I have to say that I am deeply impressed by the extremely beautiful HDR images that I have created using the amazing EasyHDR. And I have to praise the plug in features added to Lightroom that enable fully automatic creation of HDR images. The program has low cost and is actually worth a higher price when I think of all the features I get for the money. I'm a licensed user and I'm really impressed with and like this software. I'm a senior software developer and I recognize skilled work and effort. I appreciate and admire what you have done. Thanks! If you would like to share your own experience please write.